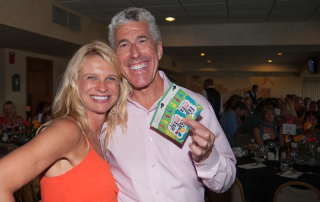 Don Diego Gala Was an Affair at the Fair to Remember! 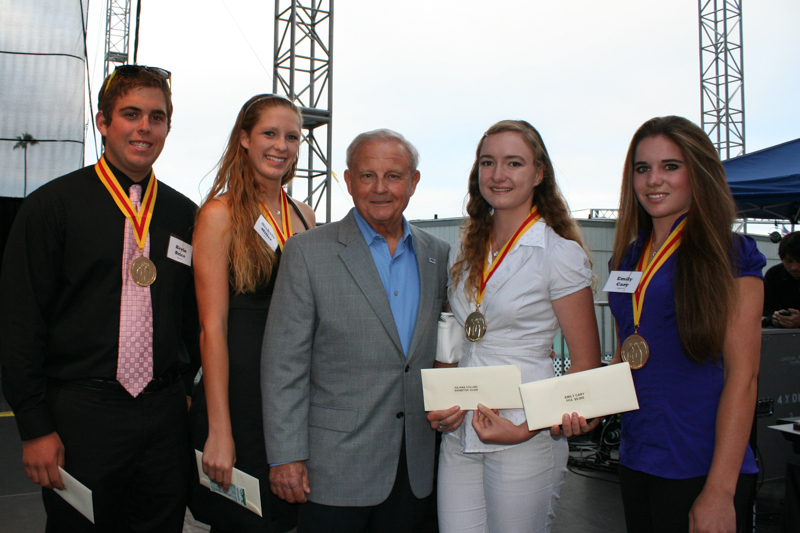 A sold-out crowd festively came together on June 10, 2015 at the top of the famed Del Mar Fairgrounds Turf Club to fete outstanding college-bound students and feast on a gourmet meal at Don Diego Scholarship Foundation’s Peter Frampton & Cheap Trick Dinner & Concert Gala at the San Diego County Fair. 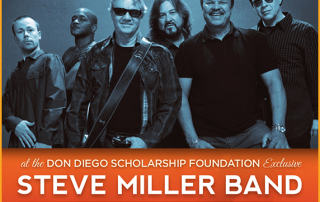 The Don Diego Scholarship Foundation celebrated its 28th year of awarding college scholarships to outstanding San Diego County seniors with a chart-topping Huey Lewis & the News Dinner and Concert Gala on July 1, 2014 at the San Diego County Fair. 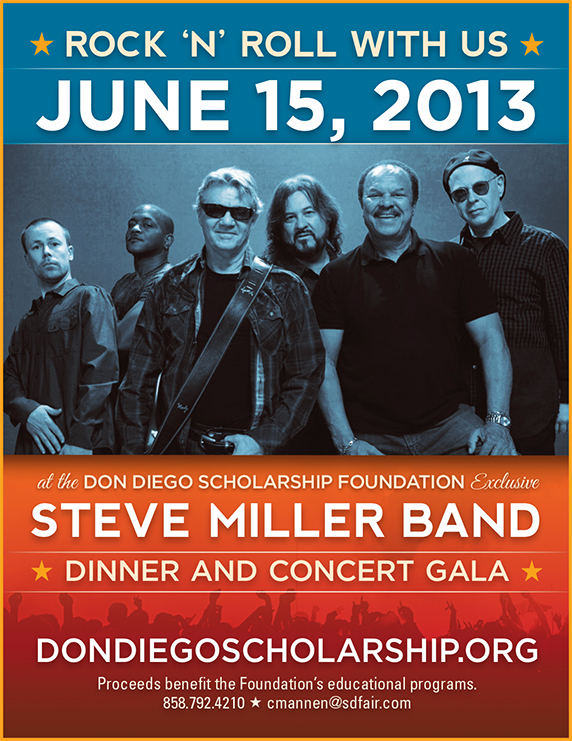 The June 15, 2013 Don Diego Scholarship Foundation’s Steve Miller Band Dinner and Concert Gala at the San Diego County Fair brought together past, present and future in one festive evening that will benefit the future of education and our community. 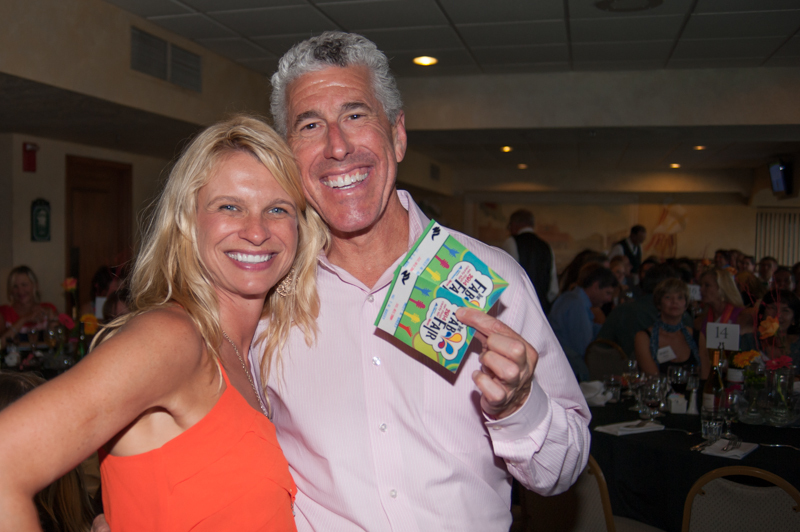 More than 170 people enjoyed a rockin’ and rollin’ evening at the June 28, 2012 Don Diego Scholarship Foundation’s Dinner and Concert Gala at the San Diego County Fair. 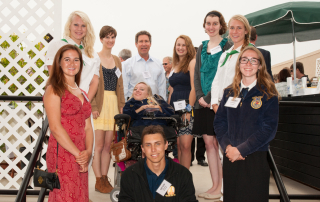 The SoCal-perfect summer night made an ideal setting for this event whose proceeds support annual $5,000 scholarships to outstanding San Diego County high school seniors who have participated in the San Diego County Fair and/or other activities associated with the Del Mar Fairgrounds. Pictured here with Don Diego Fund Chairperson Allan Royster are four of the five stellar San Diego County graduating high school seniors receiving 2010 Fund scholarships totaling $23,000. They are: Kevin Brice, Carlsbad; Nichole Miller, El Cajon; Juliana Collins, Carlsbad; and Emily Cary, Alpine. Holly Rogers of Fallbrook was unable to attend.